Daniel Radcliffe the star on Harry Potter is not an actor you can easily forget. 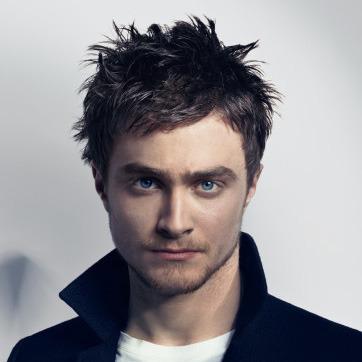 Especially not now, when he is way past the actor title and more of the character Harry Potter in flesh and bones. At 21 years old, the Harry Potter star admits to have had a drinking problem, but now it is all in the past, Associated Press reports. What is it with the stars, that makes them take such bad habits when embracing celebrity status? It’s like they get it in the same package: if you want you own Hollywood star, you have to take up drinking, drugs of partying like crazy all night long. The sweet darling boy that we see in the first Harry Potter movie has been sent the same kind of package. Radcliffe admits that he started drinking in 2009, while filming the sixth in the Harry Potter franchise, Harry Potter and the Half Blood Prince. He says that he did not settle for lighter drinks, such as beer. Instead he would drink whiskey. In an interview to GQ magazine he talkes about his addiction to alcohol.